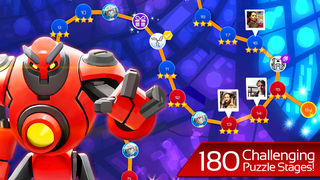 Lead your Bots to victory in an epic quest for energy, paved with mind bending puzzles & frantic battles! 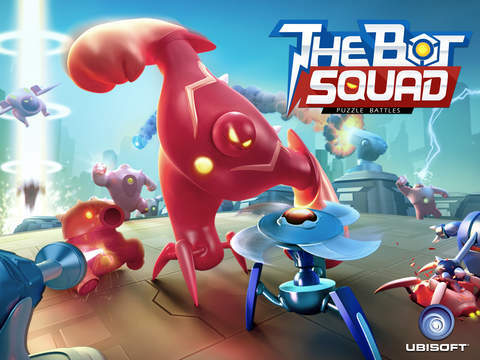 THE BOT SQUAD: Puzzle Battles is a brand new puzzle/strategy game by Ubisoft that twists and redefines classic Puzzle and Tower Defense gameplay and takes fun and challenge to a whole new level! 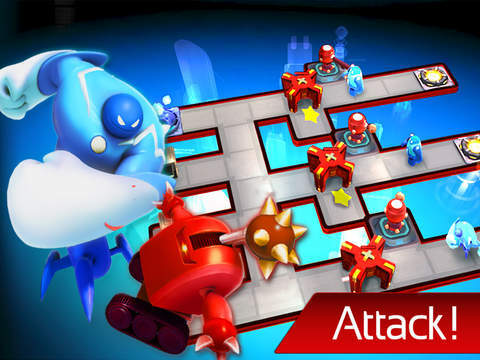 *Combine your Bots’ unique abilities to navigate trap-ridden arenas and to defend your energy against waves of voracious enemies! *Challenge yourself with 4 different strategic puzzle modes! Collect and protect stars in battle and use them to open new areas with increasingly formidable stages. See how your friends are doing on the map and try to stay ahead in the race. 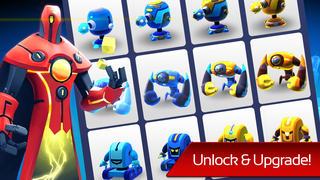 *Unlock new Bots with unique abilities and cool Power-ups that give you an edge in battle. 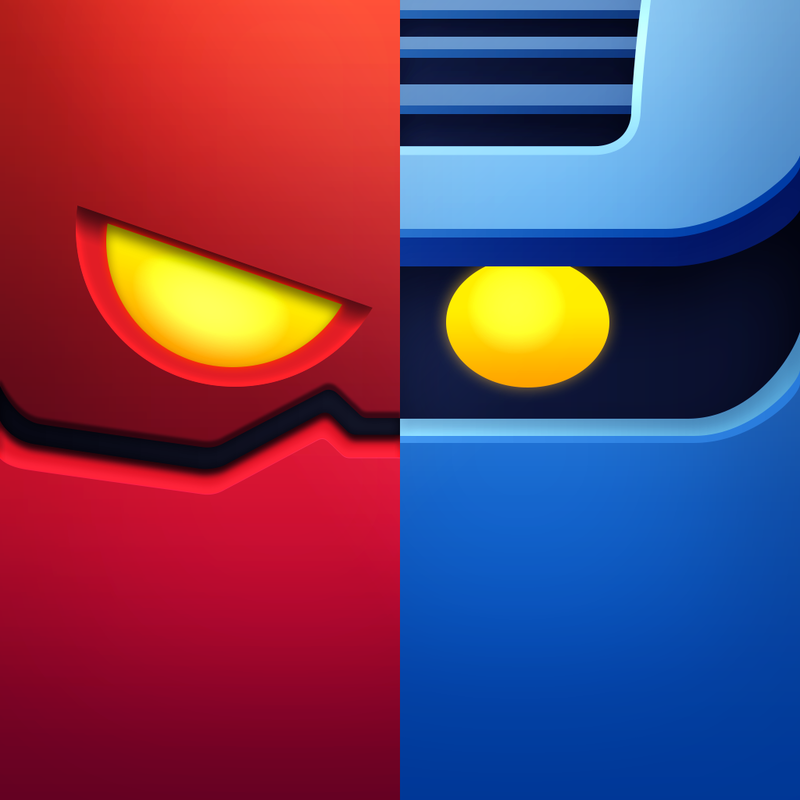 Modify your Bots through upgrades to beat the most advanced stages. *Learn about the on-going struggle for energy that tears apart Dynamo City as you progress through the adventure. 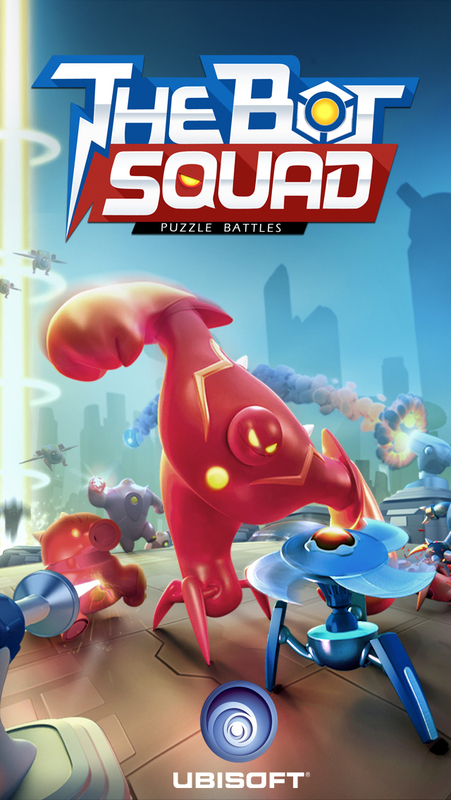 Join The Bot Squad: Puzzle Battles Community! Our team is working permanently to improve your experience. • The Sniper has joined the Bot Squad! • A new section with 20 new stages! • A new mode to challenge yourself with, 49 unique Daily Puzzles! • New backgrounds to decorate Dynamo City! • New visuals to get you into the Christmas mood! • Multiple upgrade slots are now available!